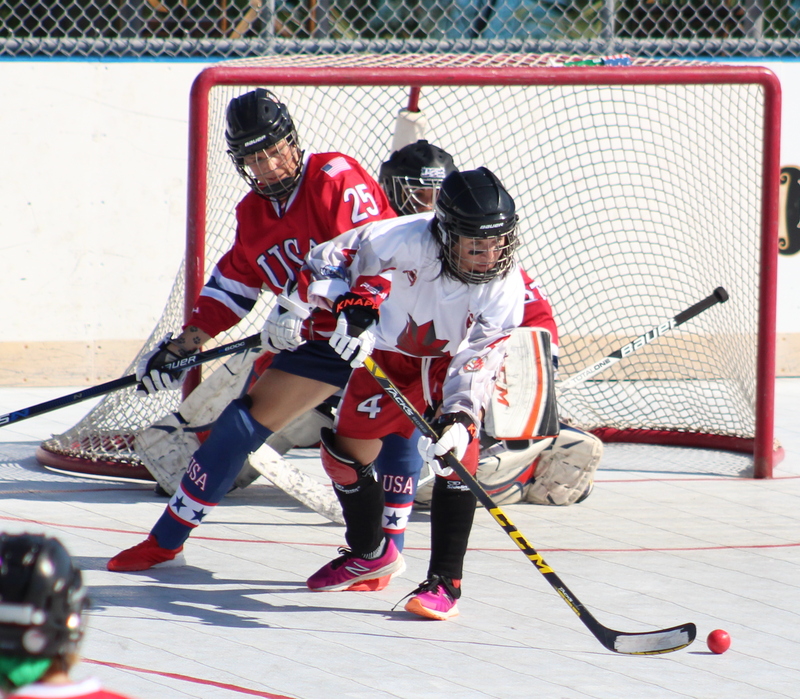 The ISBHF World Masters Championships continued with matches played at two locations one in Dockyard and the other at the PCC Hockey Rink. Bermuda would pick up their second win in the ISBHF World Masters Championships. Bermuda would edge USA 3 – 2. Four of the five goals came during the second period. JJ Deviney would give the USA a 1 – 0 lead when he scored in the 14th minute, Matthew Benson equalized for Bermuda in the 19th minute. Benson would give Bermuda a 2 – 1 lead when he found the back of the net for a second time in the game one minute later, but Keith Ciana would draw USA level with a strike in the 24th minute. Tom Worthington-White has been credited for the winner in the 56th minute.